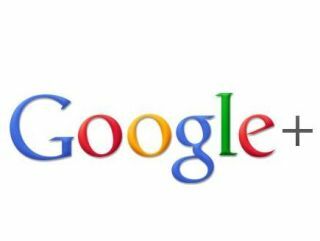 Google has decided to delete all Google Profiles that are set to private on 1 August. The search giant describes Google Profiles, which are used as your Google+ profiles too, should be public, as "what the world sees when it searches for you" – so it stands to reason that they be public. The move comes in preparation for the Google+ public roll-out, and will make each profile easily findable via the search engine. However, the only elements of your profile that have to be made public are your name and your gender (yeah, we're not sure why either), everything else can be kept private. Google explains: "The purpose of Google Profiles is to enable you to manage your online identity. Today, nearly all Google Profiles are public. We believe that using Google Profiles to help people find and connect with you online is how the product is best used. Private profiles don't allow this, so we have decided to require all profiles to be public. "Keep in mind that your full name and gender are the only required information that will be displayed on your profile; you'll be able to edit or remove any other information that you don't want to share. "If you currently have a private profile but you do not wish to make your profile public, you can delete your profile. Or, you can simply do nothing. All private profiles will be deleted after July 31, 2011."